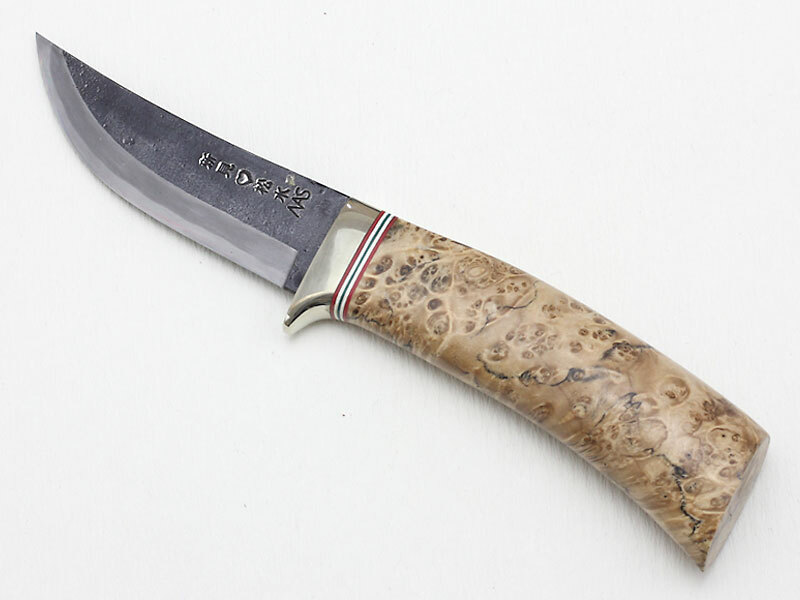 This knife in No. 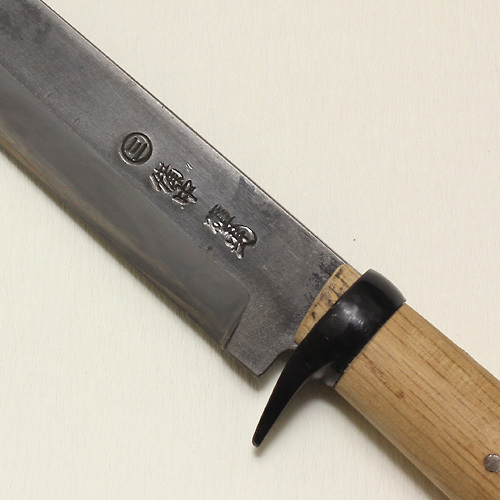 2 shirogami steel is part of the Tsukasa Hinoura line. 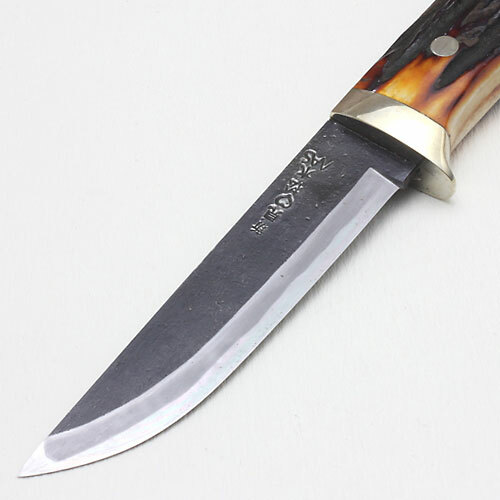 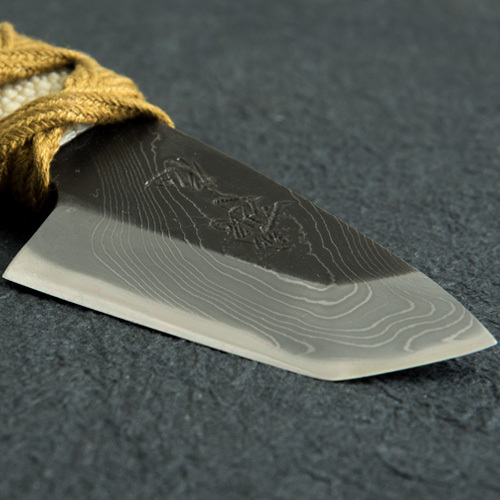 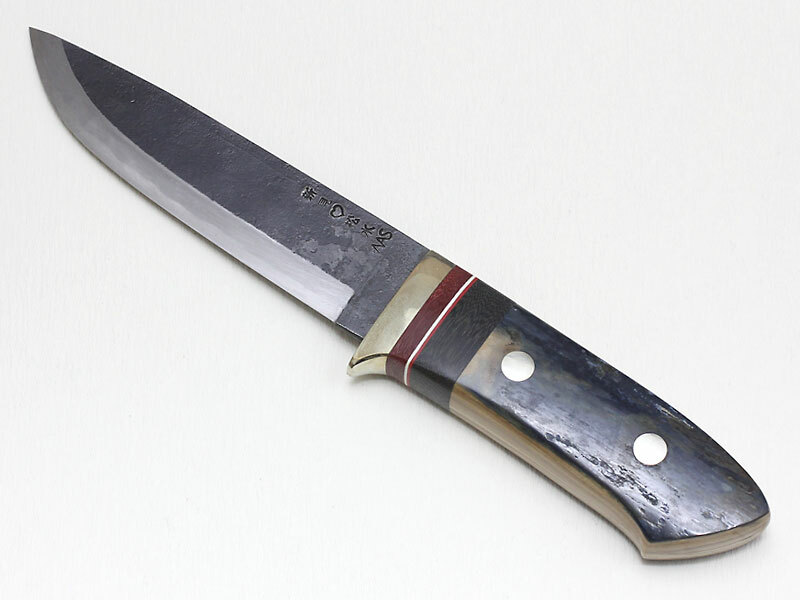 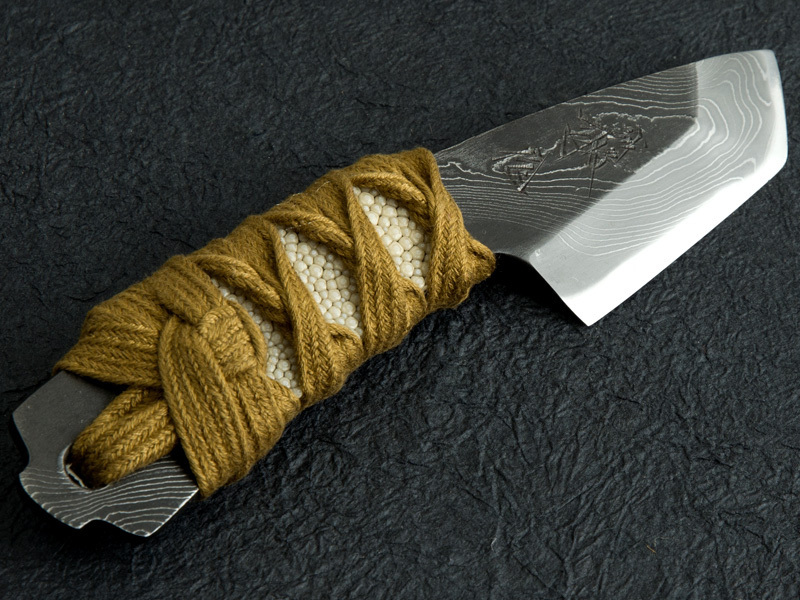 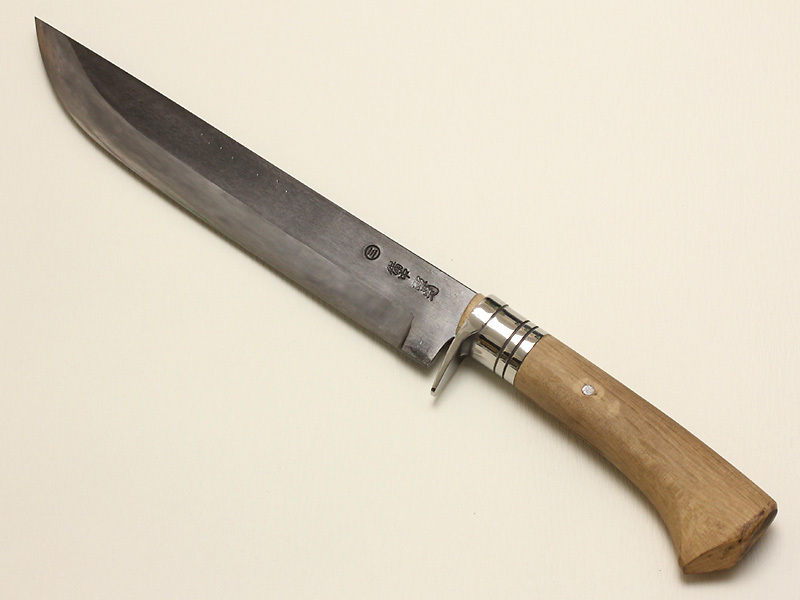 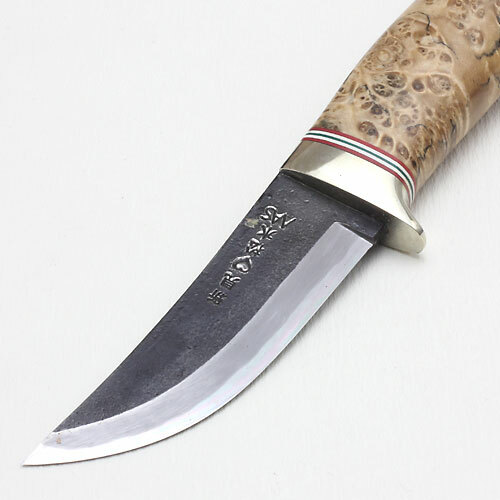 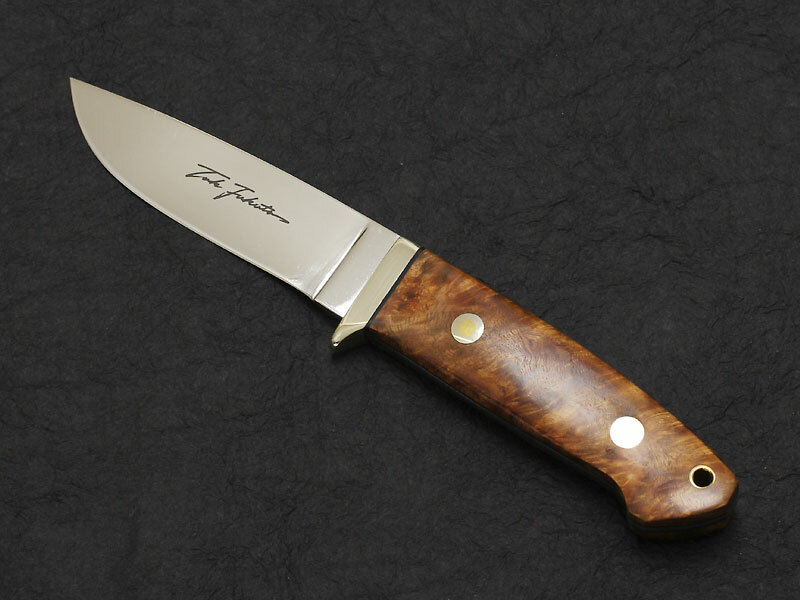 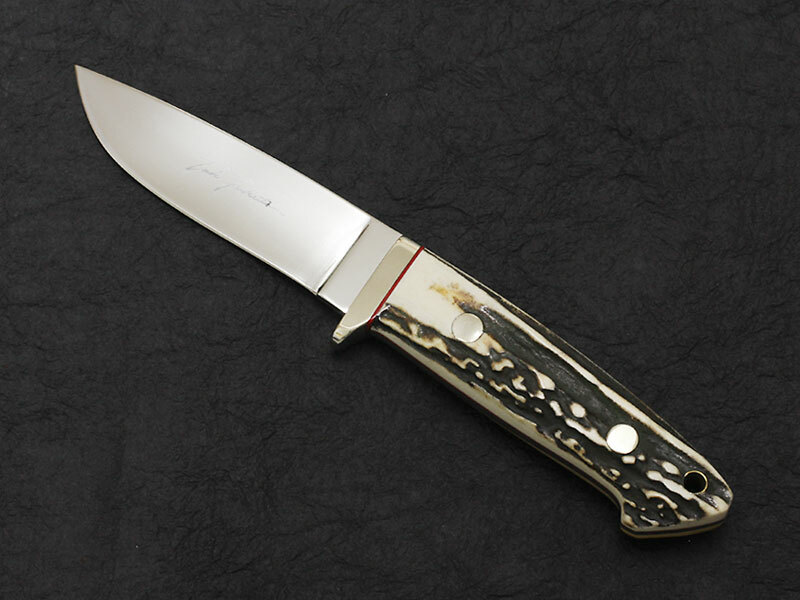 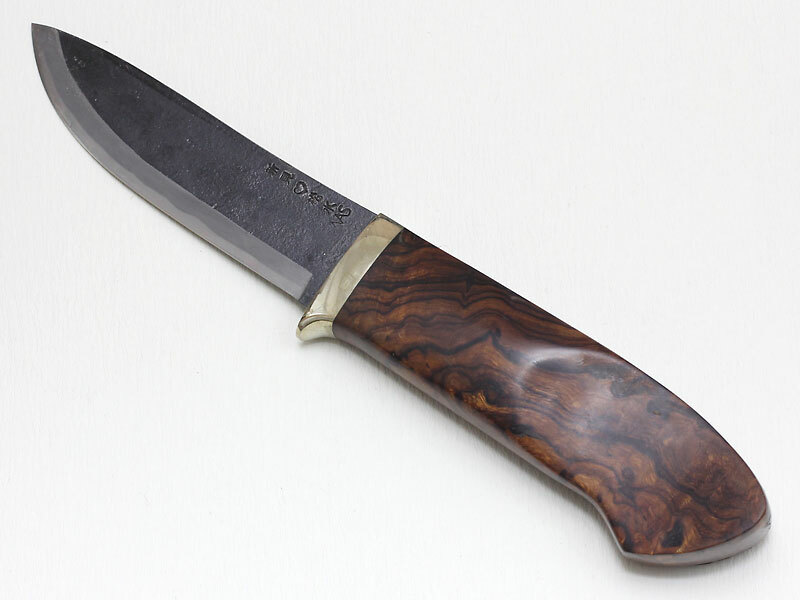 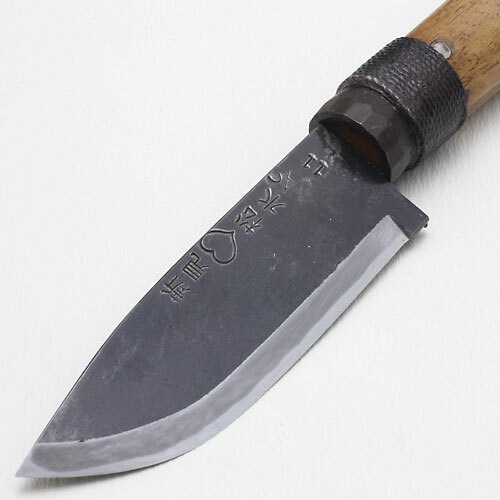 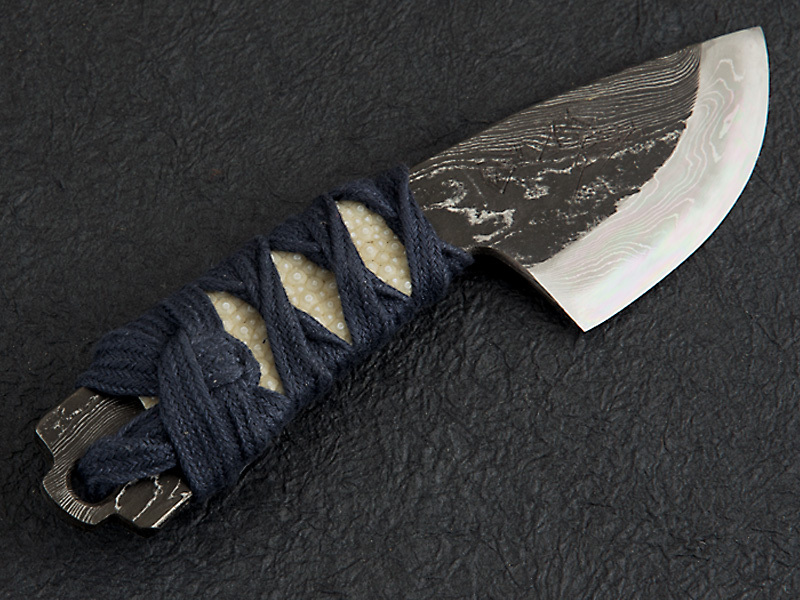 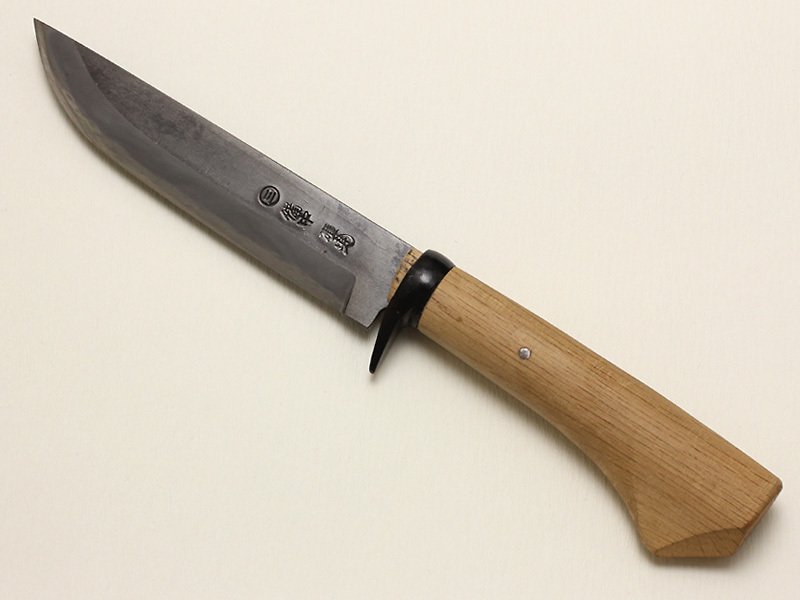 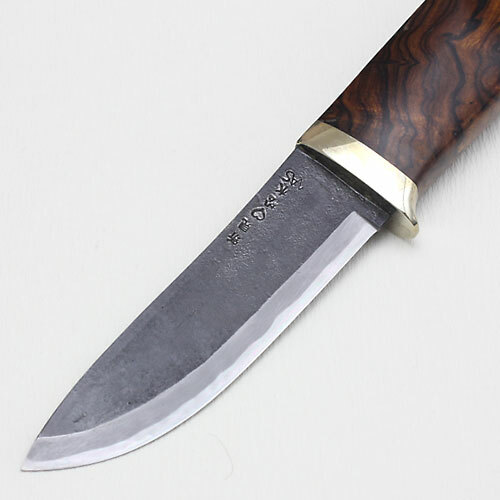 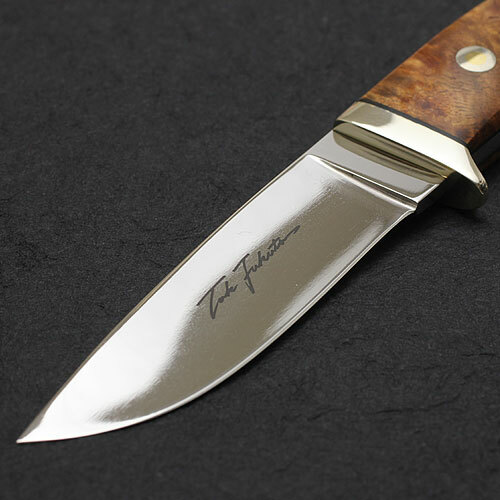 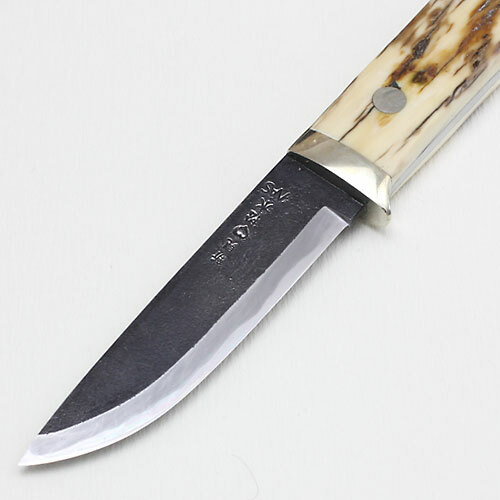 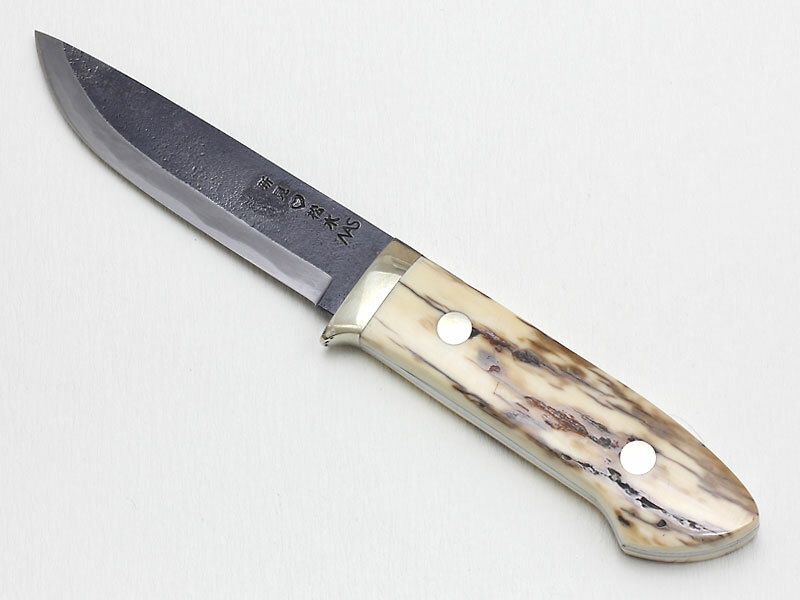 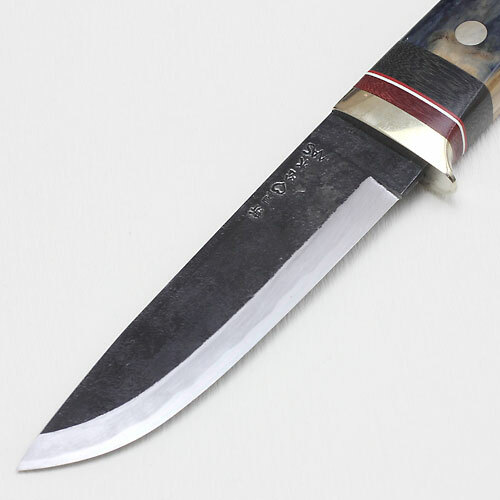 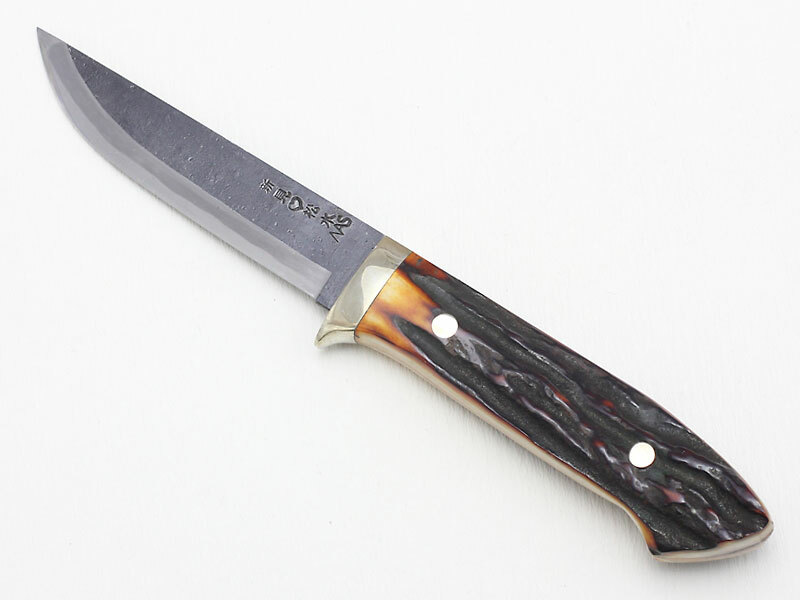 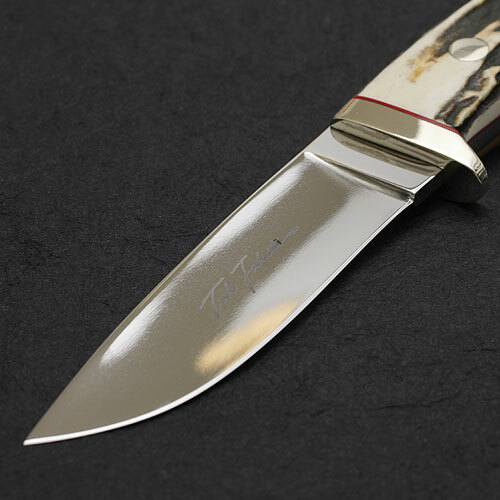 Its blade, forged in an exclusive manner from traditional shirogami steel has magnificent damascus motifs.